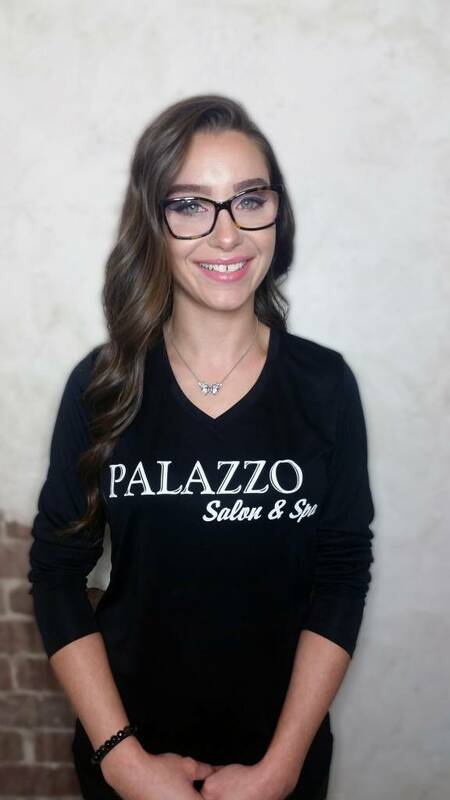 Nicole is a graduate of Niagara College and esthetics is not only her career, but her greatest passion. She strives to keep the needs and expectations of her clients as her highest priority. 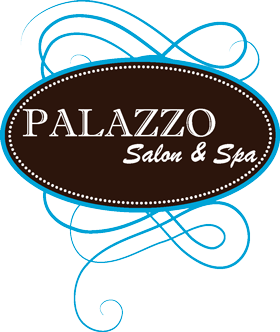 Nicole specializes in skin care, make-up, manicures, pedicures, body treatments and hair removal. Nicole’s main goal is to always have a happy client. She maintains her goals by staying up to date on all the latest beauty trends while listening to her clients needs.